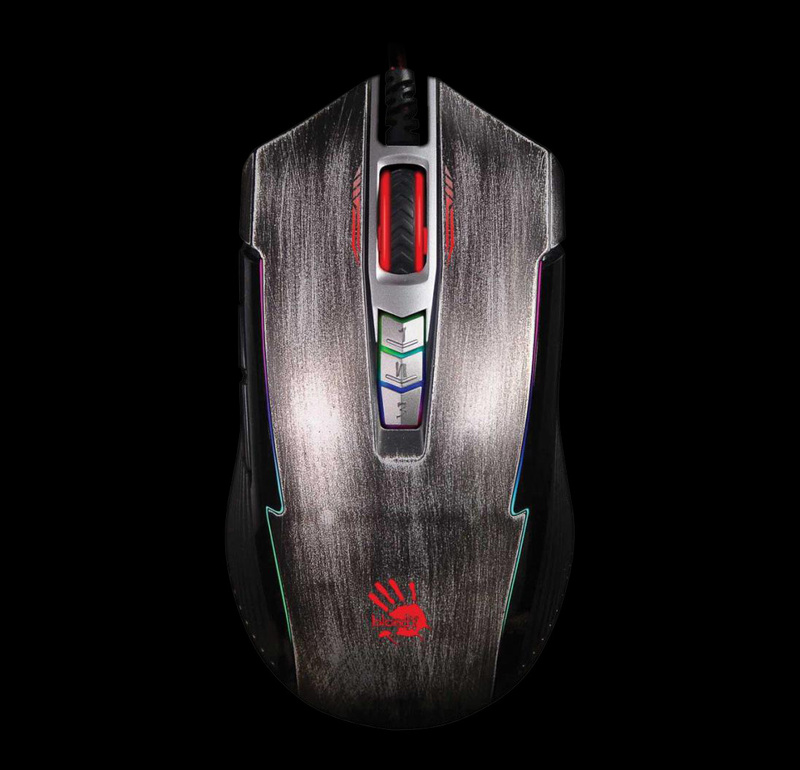 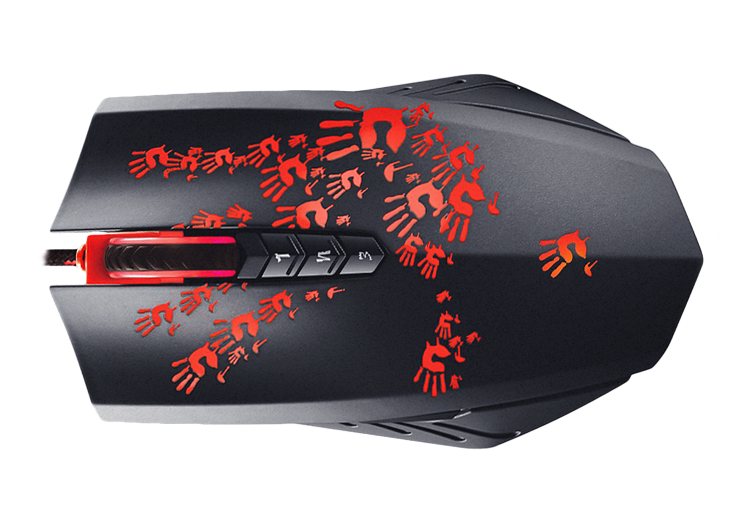 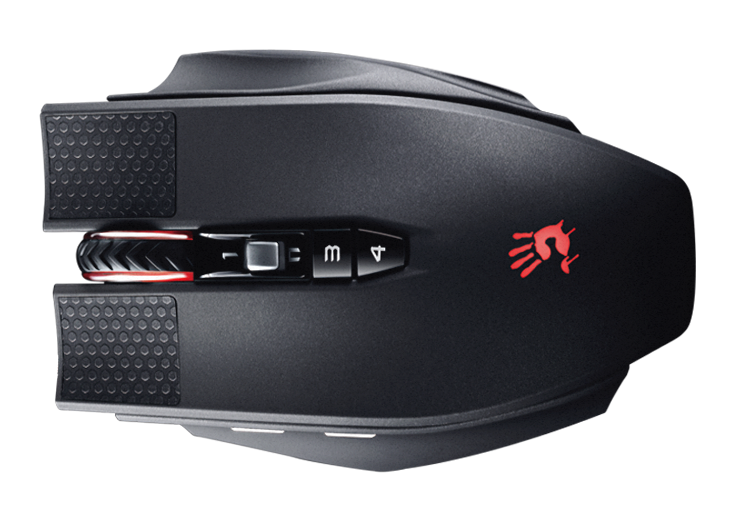 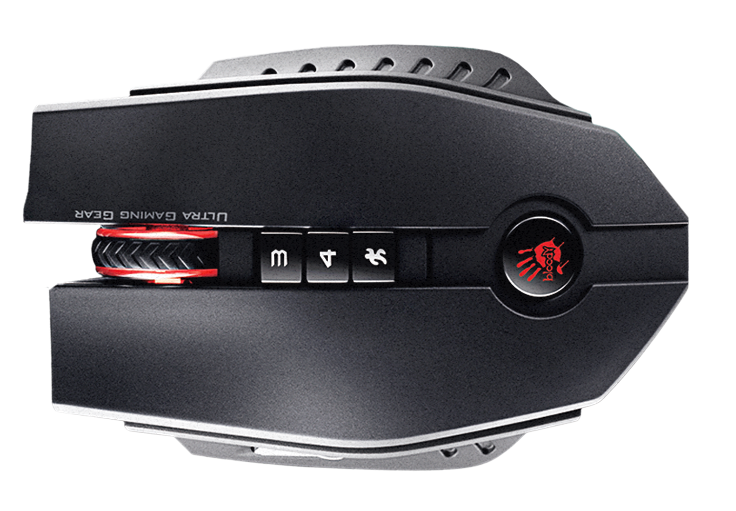 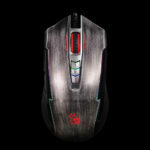 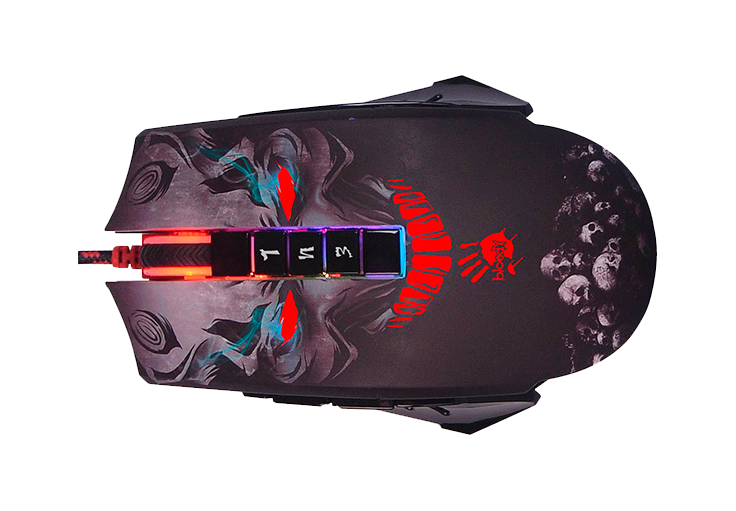 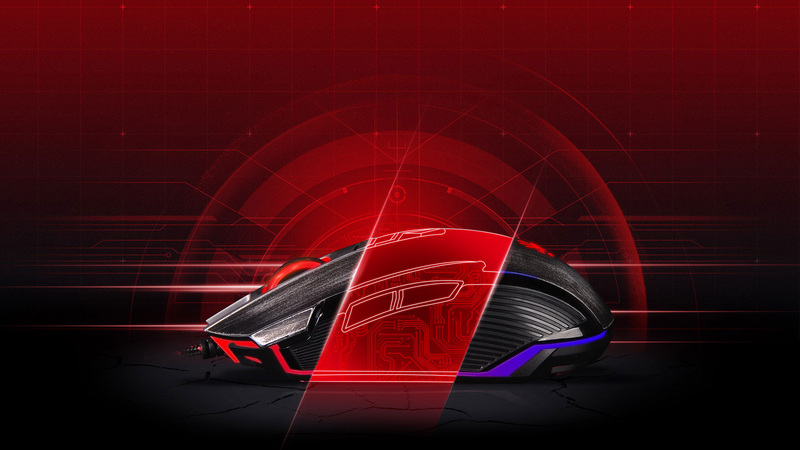 BLOODY mice are characterised by unique design, use of the latest technologies and the best quality materials. 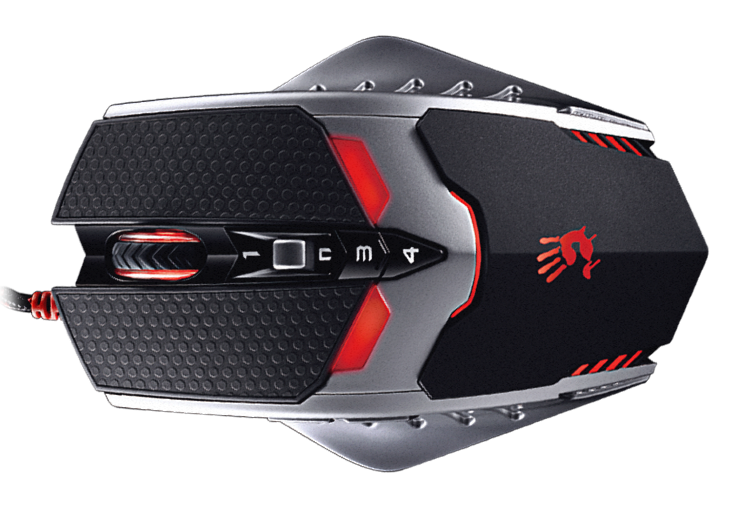 All this means that we are dealing with products from the absolute highest shelf, with which the most demanding players will be successful. 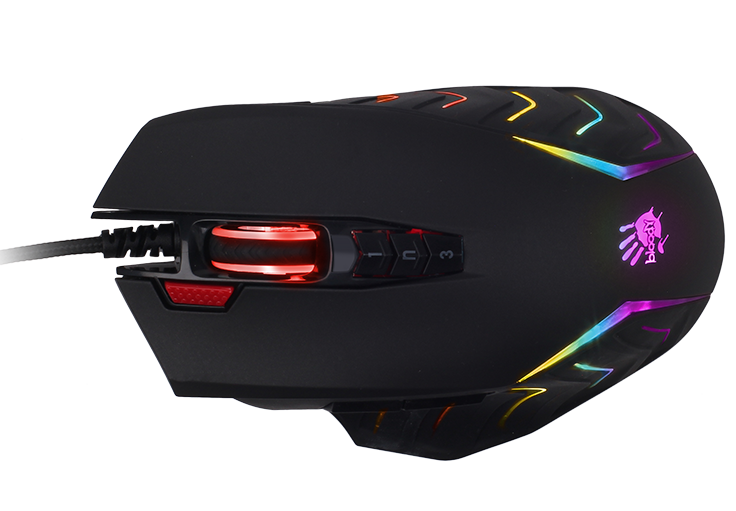 Application of an innovative technology using infra-red in the construction of the micro-switch results in an exceptionally short response time of the device – less than 0,2 ms!!! 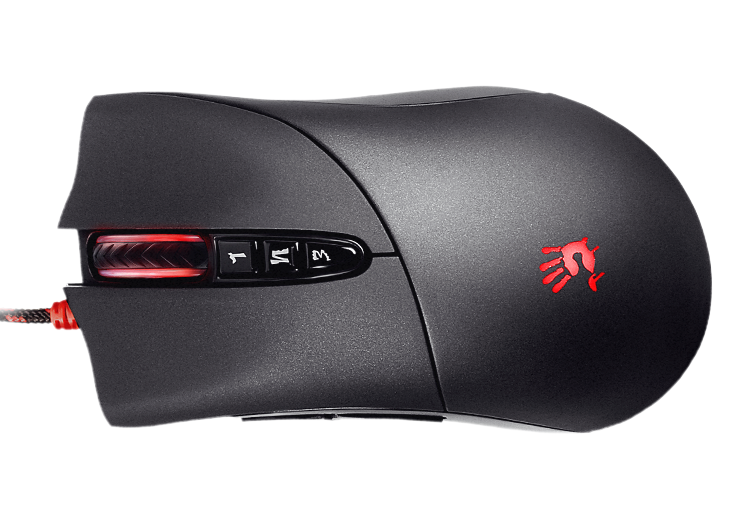 Infrared switches also solved the issue of the double-click effect and prolonged the life of the device to as many as 50 million clicks. 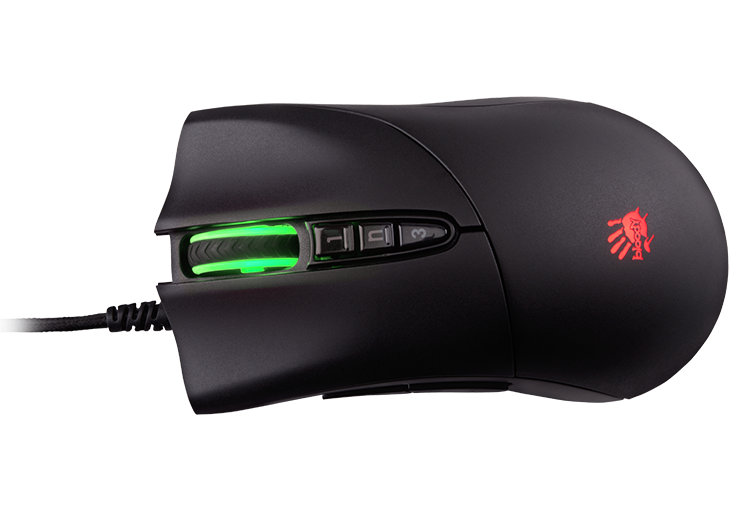 New technology guarantees precision, no delays, and is up to 30 ms faster than mouse devices using traditional, metal micro-switches. 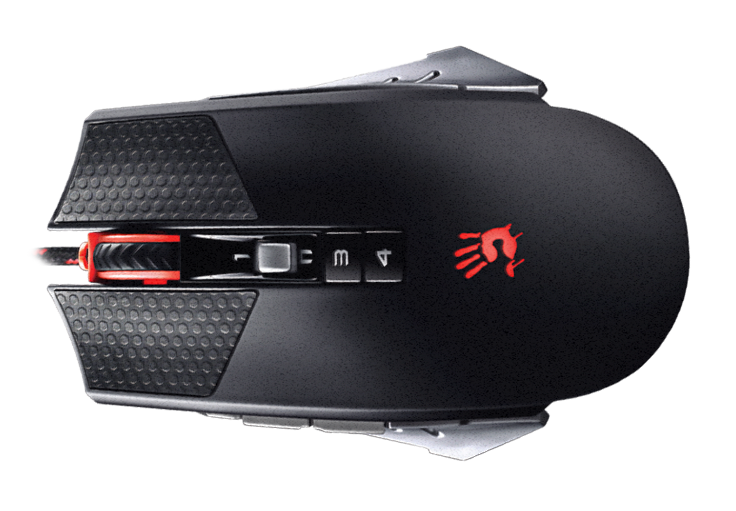 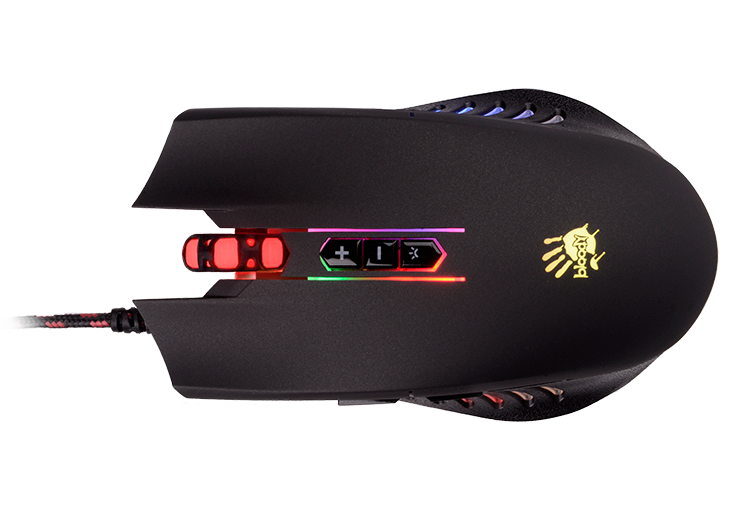 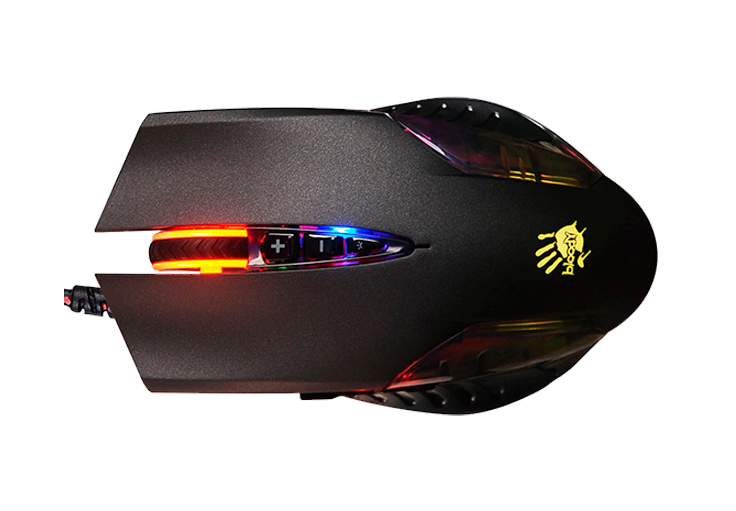 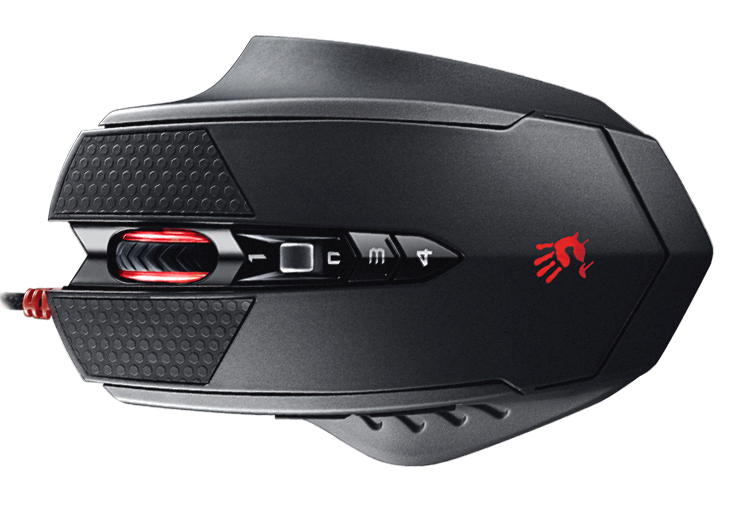 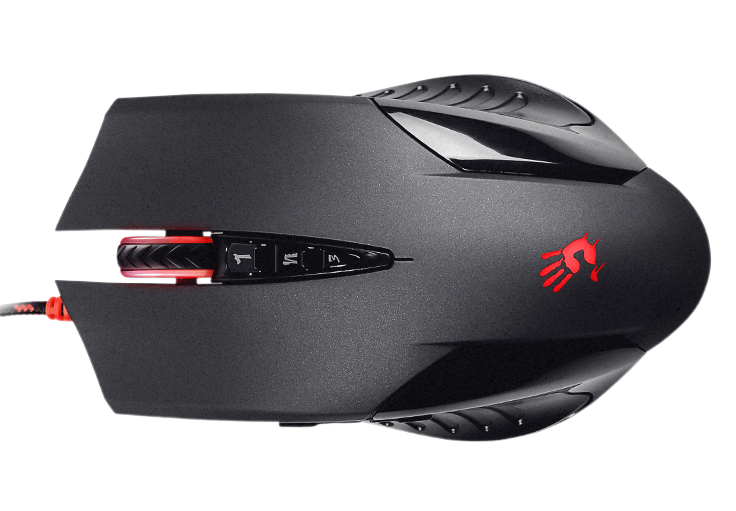 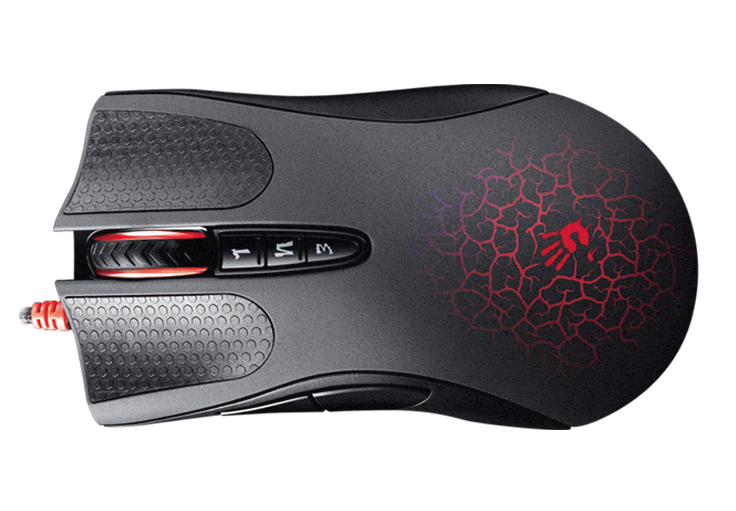 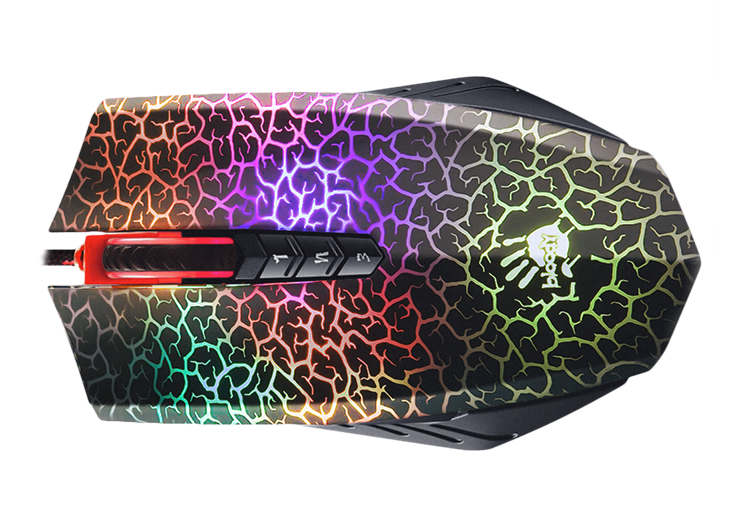 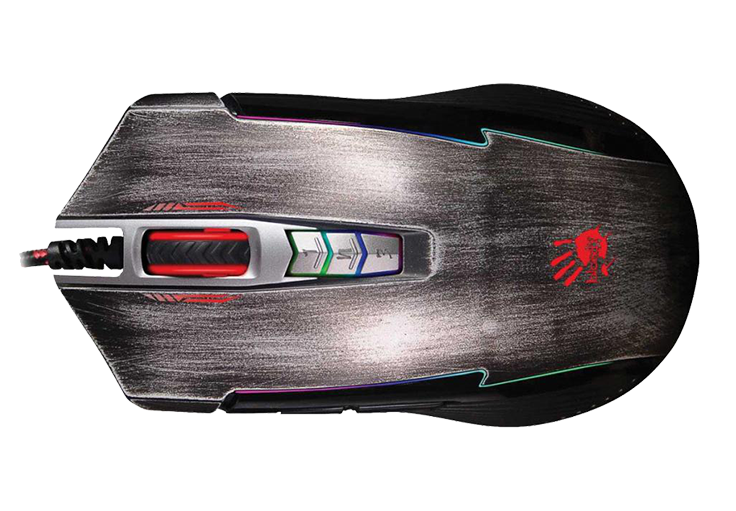 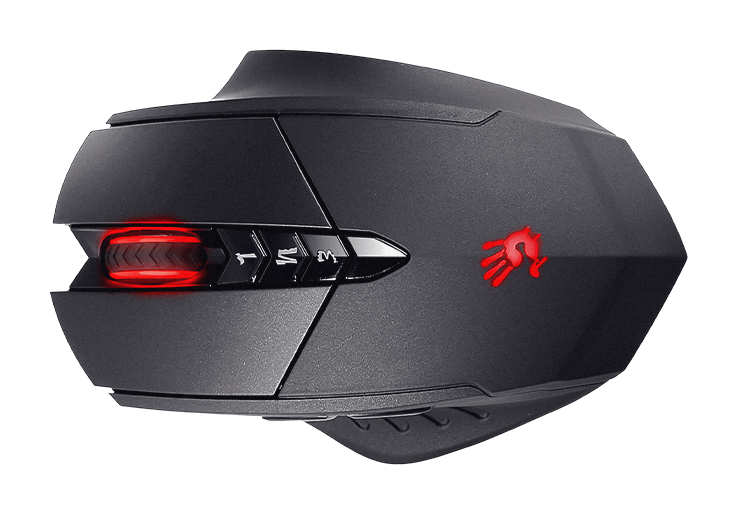 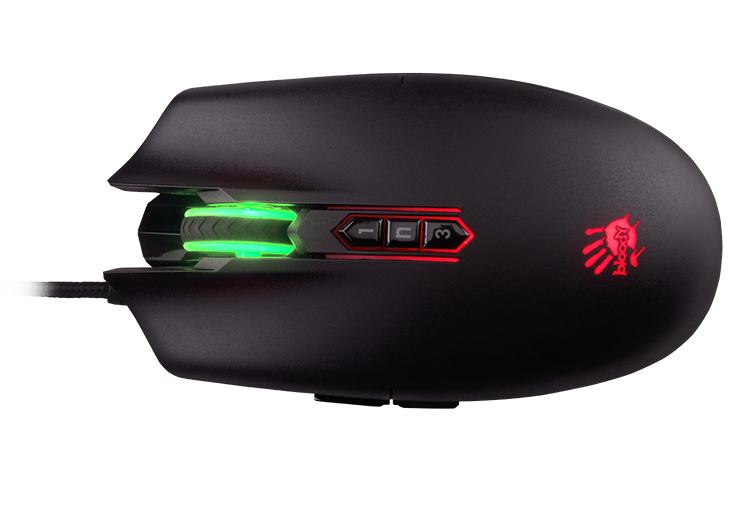 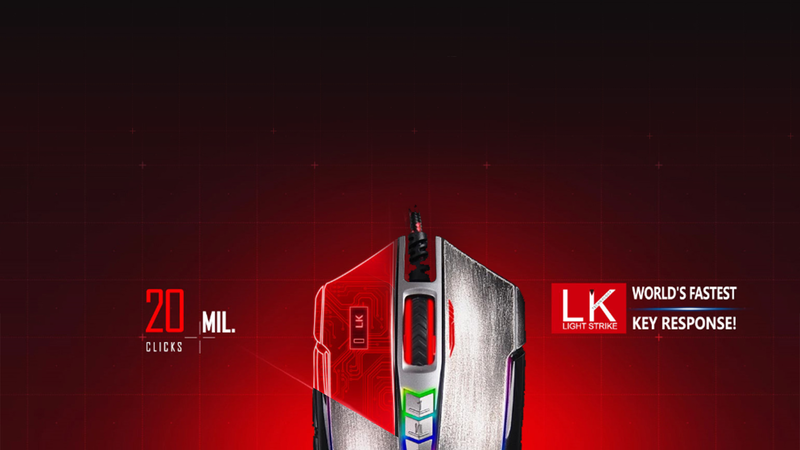 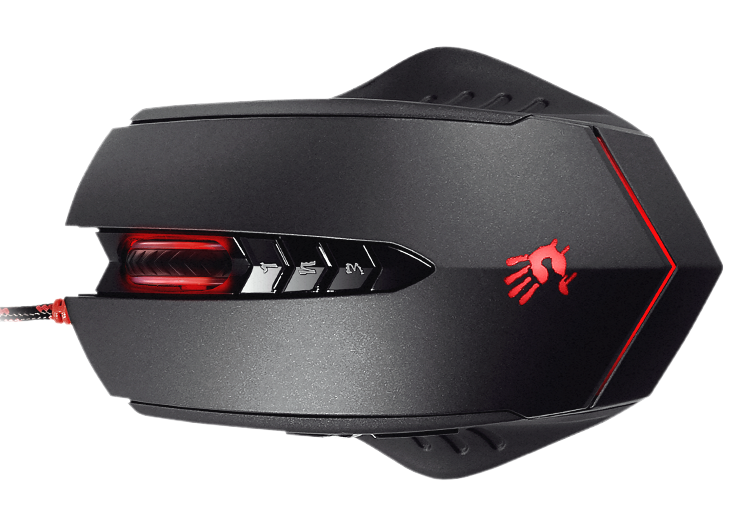 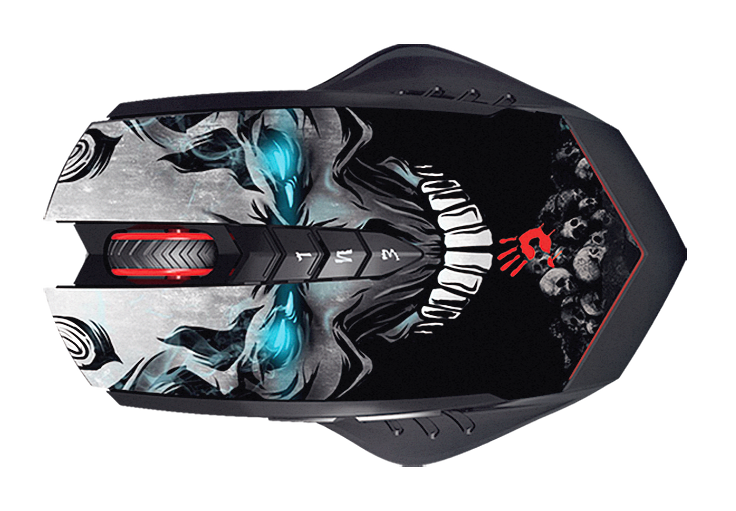 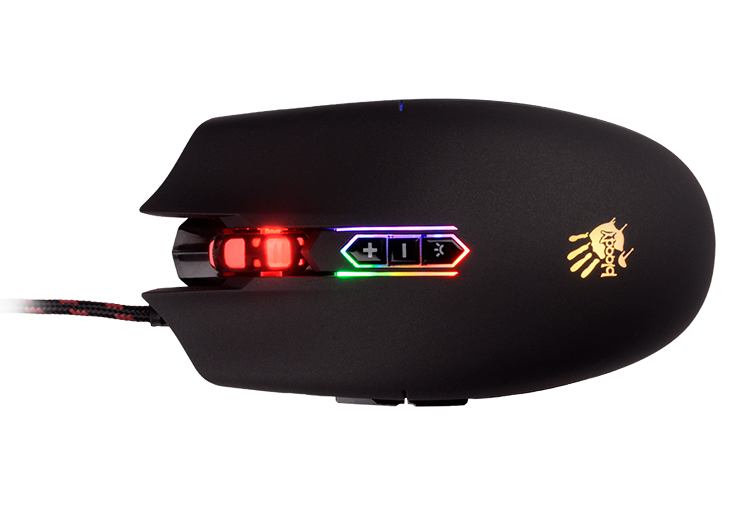 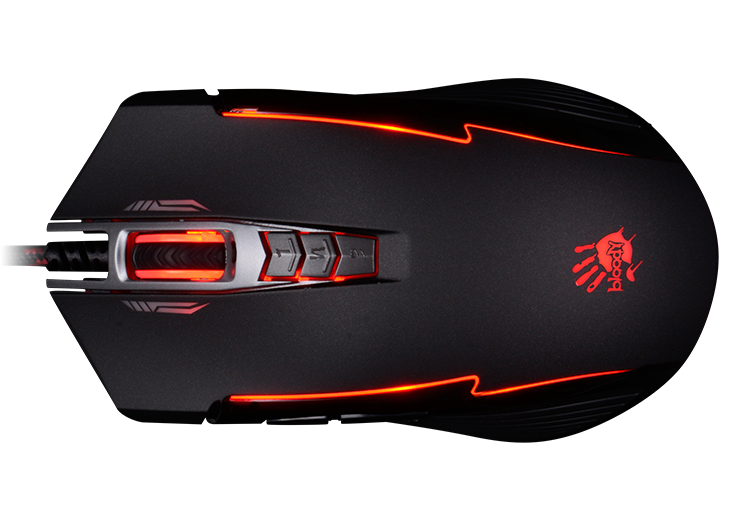 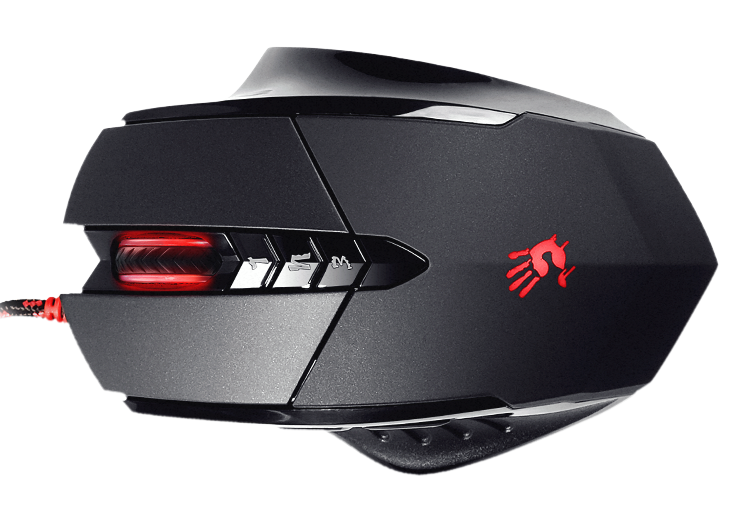 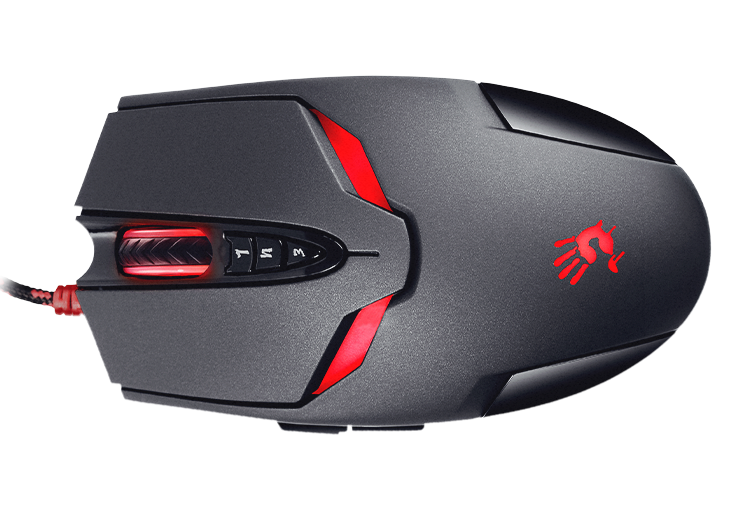 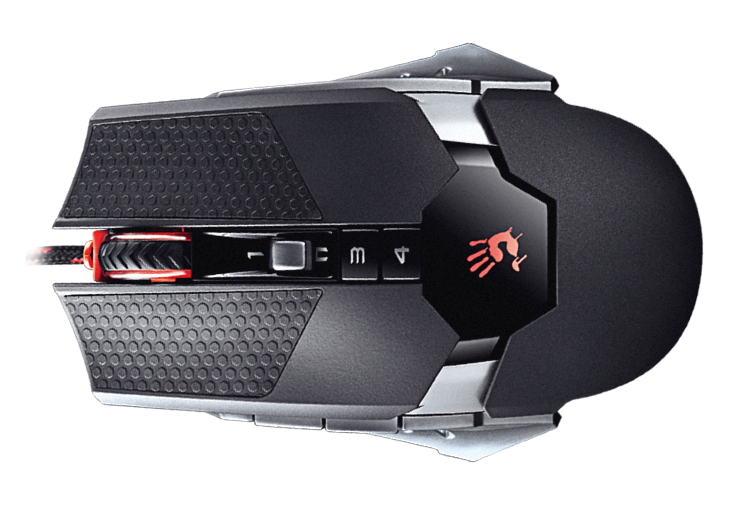 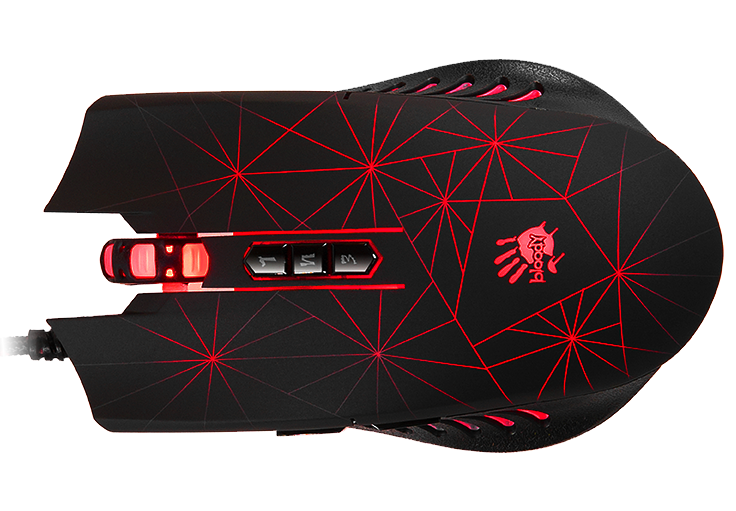 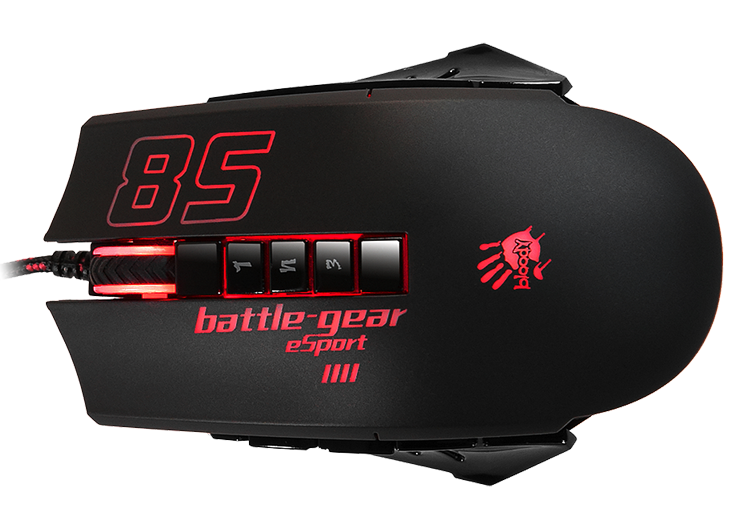 Light Strike is the fastest gaming mouse in the world, making even the most demanding users fully satisfied and happy with their choice.